New products and new delivery bags.. Thank goodness the hot season is on it’s way out, the high temperatures here in Tauranga have been incredible, so with the cooler season on it’s way in we can all relax a little bit more! 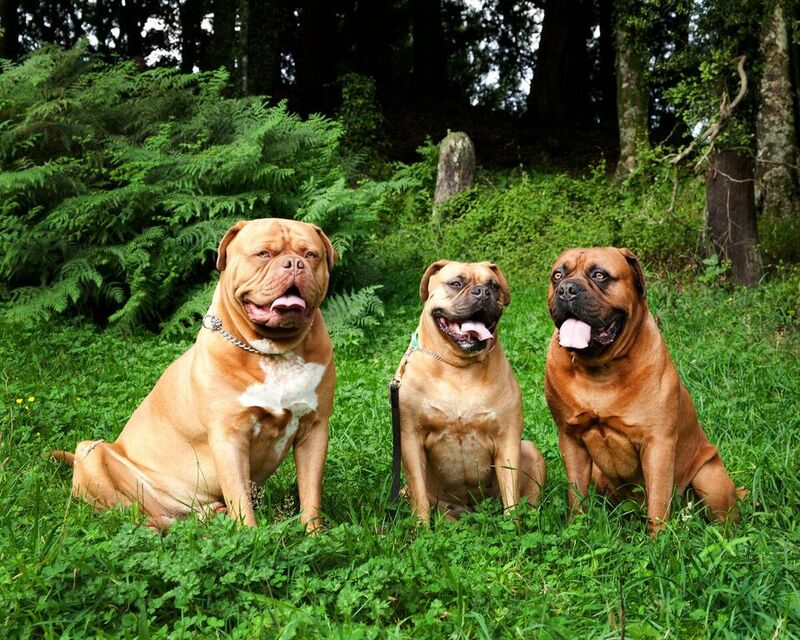 The Raw Pawz Team have been frantically working to get new lines ready for sale, especially for dogs that are suffering in the heat and having more skin issues. We are also organizing new delivery bags to move away from plastic, Read more below.. 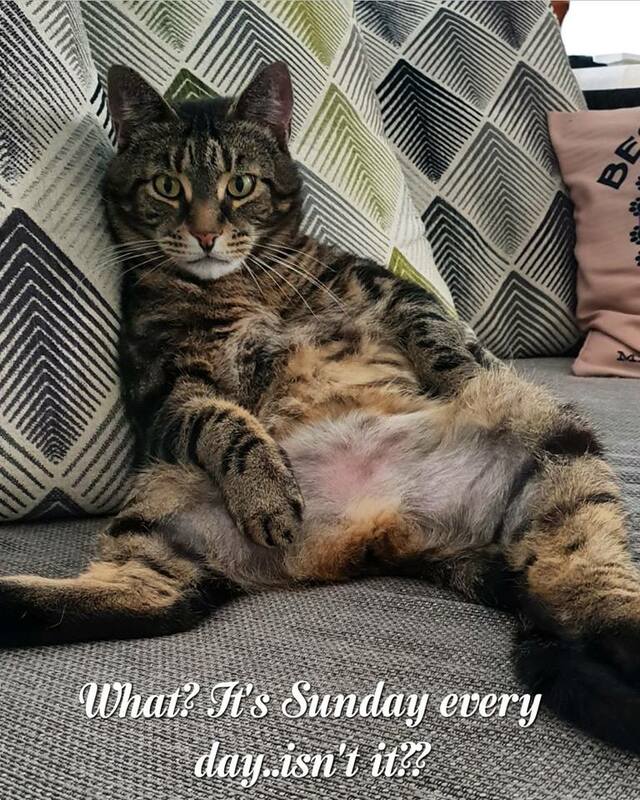 While the cats lounge around..
We always want to offer our cat & dog clients more variety to counter some of the issues pets have, this is always a high priority here at Raw Pawz. So this month we have added Salmon to our fish offer, and we also have a new Rabbit offer. Salmon is another good fish offer that will help cats and dogs when it comes to skin issues, or if your dog cannot eat red meats then this will be a good replacement. Our rabbit offer, well it is a little different to what is out there. See the best parts of a rabbit are the fur which is natural fiber – and a very underestimated part is actually the head. The head has great nutrition in the eyes and brain, so our offer is actual rabbit heads. Yep a total head. Now a lot of you probably won’t like the thought of this, but lets keep it realistic, naturally cats and dogs will hunt rabbits (if they are rural) so all we are doing is bringing another essential item to your pet. Keep in mind these are wild rabbits from the South Island who are actually are menace down there. Check out our new lines here. Replacing plastic one step at a time. For those of you who get our delivery service to your door, we have a new system that we will be implementing in April. 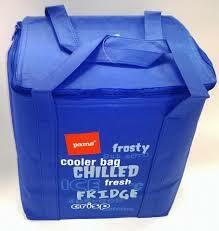 We will be delivering your orders in bags similar to this cooler bag. BUT what we need you to do as an Earth Loving Raw Pawz client, when you have another order delivered, have your previous cooler bags out for us to collect. We think this recycle system is a brilliant idea, but we really need your help to make it work! We will send out notices with orders over the next 4 weeks, please keep in mind this is a fairly high cost for us as a small company so you recycling the bags will help us to continue this service. Thank you in advance as I know you will help to make this work! 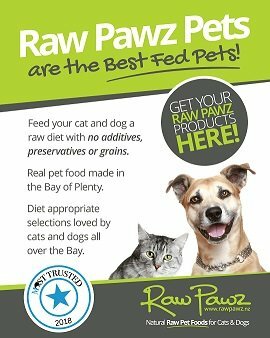 As you know we deliver locally in the Raw Pawz van, but what a lot of people don’t know is we offer a delivery service within the North Island. We send out an overnight courier service where you can get up to 12kgs of food delivered for as little as $15 (price driven by area), so if you know of a friend that wants our food but is unaware they can get it delivered, point them to our website today. We have moved our processing days around a little too, this is to give our staff a good weekend break, factory days are: Monday to Wednesday 8am – 2pm. The upside for our clients is that they now can pick up orders from our factory. Pre-ordering on line is essential with a note on which day and time you would like to pick up. Please remember our plant is not a retail shop so access is not allowed. Easter weekend is coming up fast, and this year it is in the same week as Anzac day. This means our processing days and delivery days are less than normal. So for the week 22-26th April we will only be delivering on the Tuesday 23rd. So no Thursday deliveries and no courier deliveries at all for that week.